BusTrainFerry.com is primarily a photo gallery of public transportation vehicles, as well as a home of other unofficial transit information services. All photos are taken by Dennis Tsang, a transit enthusiast in the Metro Vancouver area. Photos are released under Creative Commons licensing. 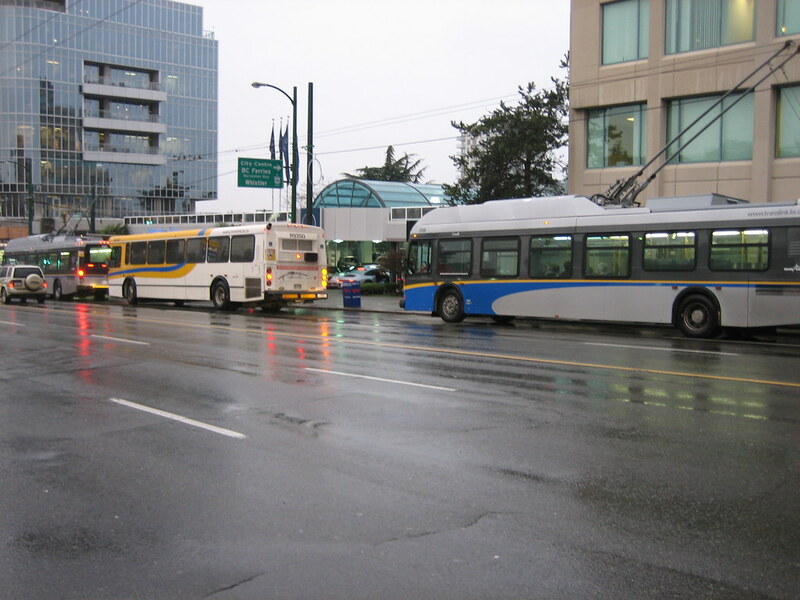 This site is not affiliated with TransLink or any transit agency.